BDSI supplies high performance ground and aeronautical telemetry products manufactured by Quasonix a recognized industry leader for spectrally efficient modulations such as SOQPSK-TG and Multi-h (ARTM) CPM. 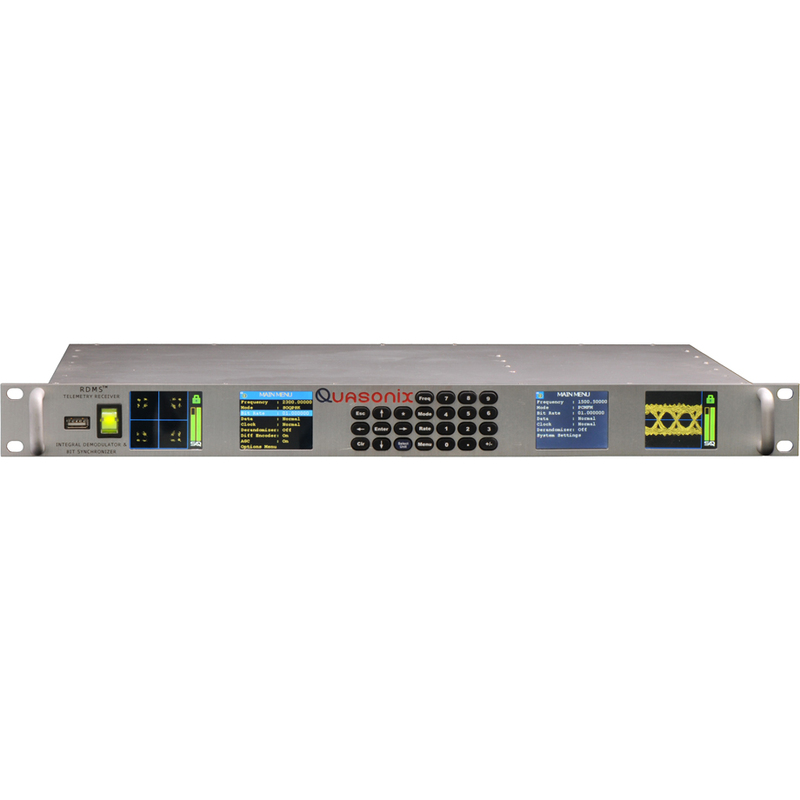 Our line of advanced products includes multi-mode telemetry transmitters, multi-symbol trellis telemetry demodulators, complete multi-mode telemetry receivers, and rack-mount receiver analyzers. Family of digital multi-mode telemetry transmitters providing unparalleled performance and value in small robust power-efficient packages. The TIMTER™ transmitter, at 4.1 cubic inches, offers the most versatility with advanced capabilities like Tri band frequency tuning, and output power up to 25 Watts. At an astonishing 1.3 cubic inches, the nanoTX™ transmitter supports the smallest of airborne platforms with programmable multi-mode operation and as much as 10 Watts of RF output. 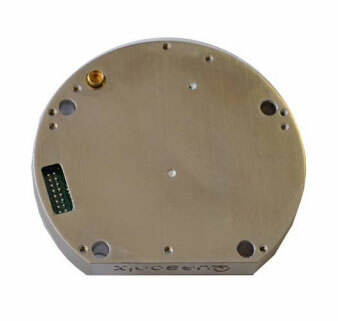 Multi-Mode Airborne RDMS™ Telemetry Receivers features an extremely sensitive RF down converter integrated with the company’s market-leading ARTM demodulator and bit synchronization in a compact 1U or a 12 cubic inch flight-ready package.